BAYTOWN,TX – The old saying, time is money, doesn’t ring truer than when your facility is down while a major piece of equipment is stuck at the manufactures shop, trapped in the black hole known as Backlog. The problem with manufactures is that they manufacture. If your equipment or in this case, your meter, just needs cleaned, repaired or calibrated, most manufacturing facilities do not make the before mentioned processes a priority. Enter Mass Flow Technology. All they do is service all the other manufactures meters with the fastest and highest quality service in the industry. 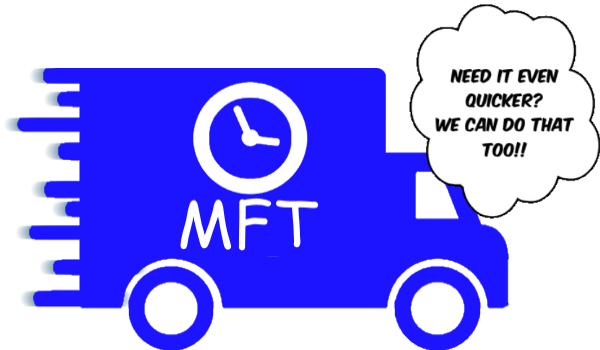 Recently I spoke with Claude Nowlin, MFT’s Assistant Resource Manager, for some Q & A on the subject of turnaround time. “Because we are not manufactures and are not encumbered with that role, if you send us a flow meter, we will make it work a lot better and get it back to you a lot faster than anyone out there.” Nowlin concluded.